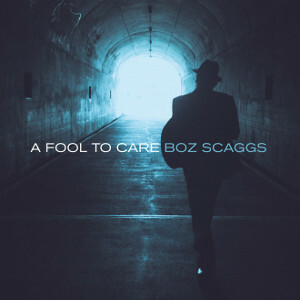 BOZ SCAGGS will release a new album "A Fool To Care" on March 31st through 429Records. Before the release, the Japan version will be released on March 25th through Nippon Columbia Records. Produced by Grammy Award-winning artist Steve Jordan as same as the previous album "Memphis" (2013). On this album,　singer-songwriter Lucinda Williams is featured on track 3, 5 and 8 as a guest. Recently he has been working at a project "Dukes Of September Rhythm Revue" launched together with Michael McDonald and Donald Fagen, along with his solo activities. 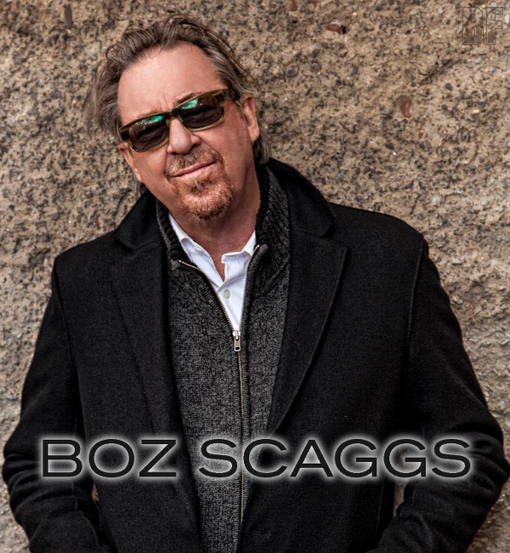 BOZ SCAGGS Japan Tour 2015 will be started from June 5th.